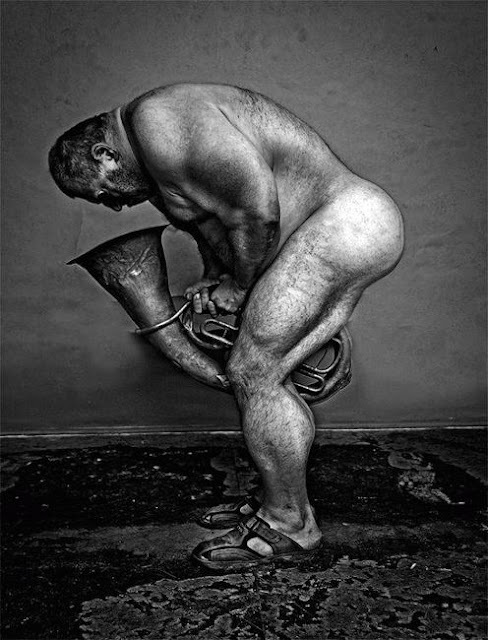 Man contemplating the infinite (euphonium). I *knew* I should have kept that proctology appointment! I just wish you wouldn't take everything I say so literally. ...lasting more than 4 hours seek medical help! Sounds and smells better when played from the other side. . . kind of like our current political situation. I think I know why your music stinks. The CRU gathers more climate data. This counts as peer review to the Global Warming crowd!